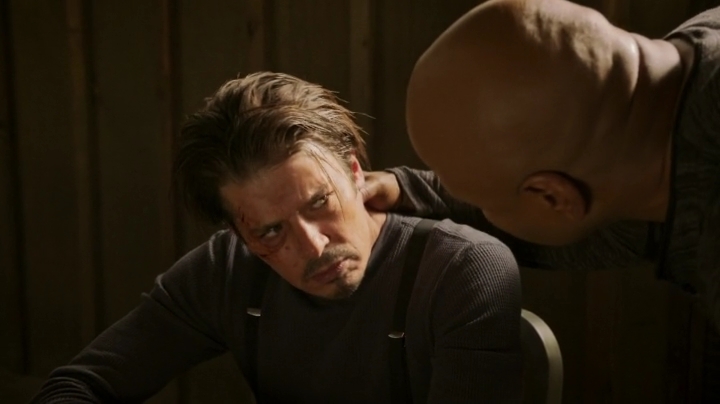 Since the pilot episode back in 2009, we’ve come to love the characters on NCIS Los Angeles. They’re brave, silent heroes who will do what it takes to keep Los Angeles safe. They belong to a secret team where their true identities are kept hidden, so they can infiltrate gangs, terrorist groups and organisations with ease. Well they sure do make it look easy. But at what cost? 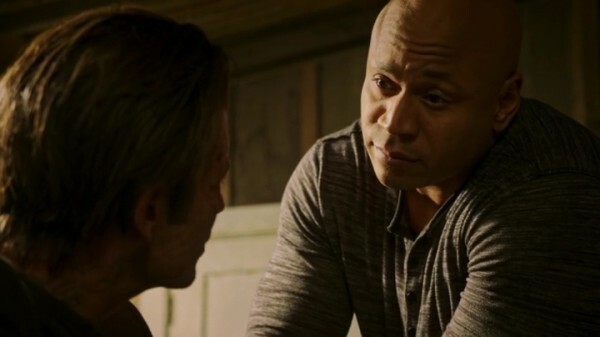 With Deeks and Kensi taking the bold step in becoming more than partners, we’ve seen some shuffling of the team in recent episodes. 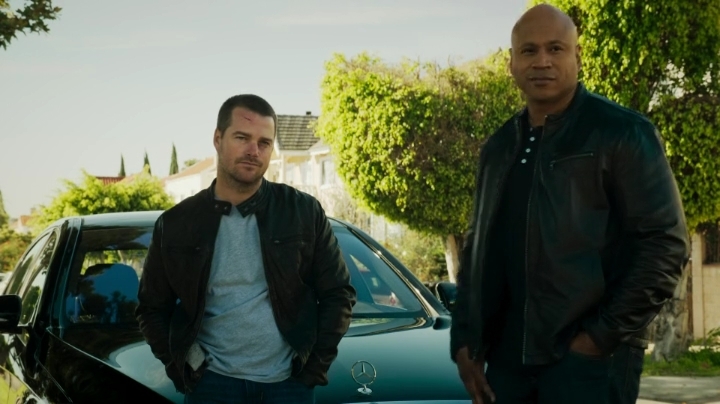 It’s been a long time since we’ve seen Callen and Kensi go out into the field or deep undercover, so this week’s episode of Rage (S6, E20) was interesting and brought back memories of the series’ first season. 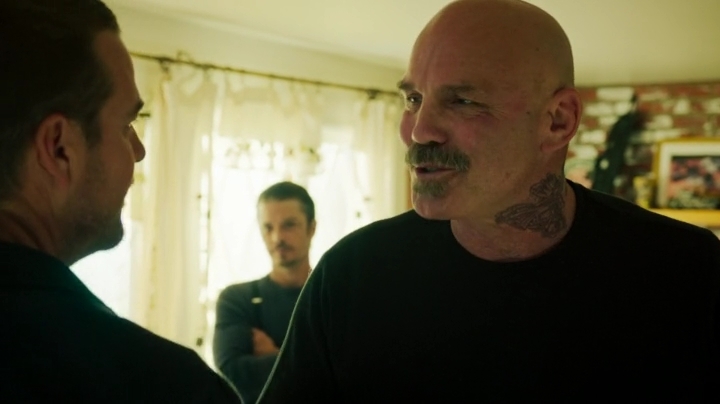 The promo had everyone talking about Kensi going in as a tattooed bikie and Callen’s alias, Steven Wolinski’s girlfriend, Sage. 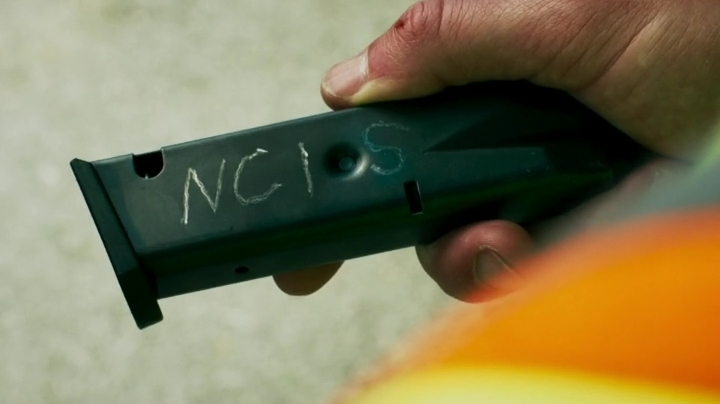 (Is this a deliberate choice due to Deeks’ pet name for Kensi of Fern, I wonder?). 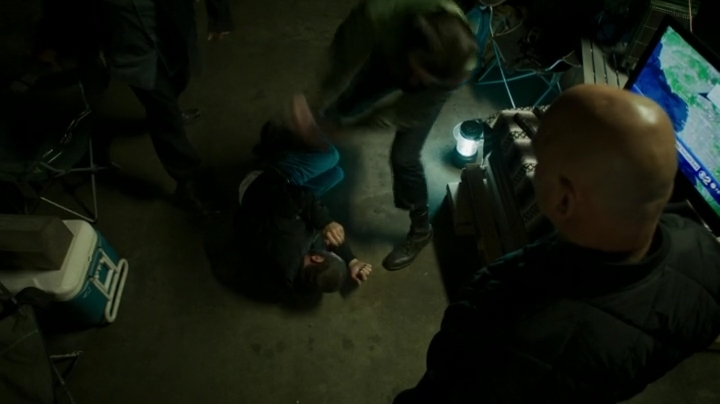 Callen and Kensi heated it up for the White Supremacist group that Callen had returned to jail to infiltrate. 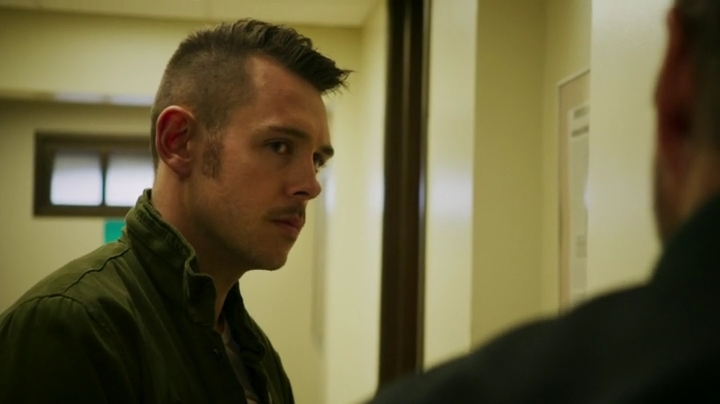 They’re watching him closely after his 6 months stint in an isolation cell. Did anyone else have their eyes widen at that kiss? 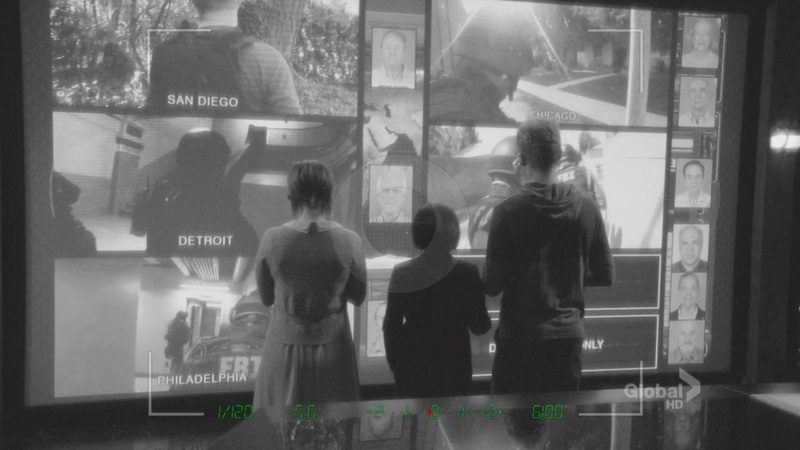 We thought that it would be fun to take a look back at previous occasions on when Callen and Kensi went undercover together. 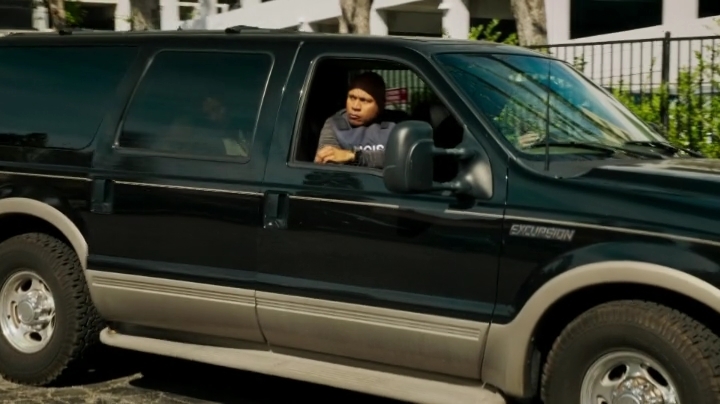 In Season 1, we saw Callen and Kensi go undercover a few times. Let’s start back in Keepin’ It Real (E06). 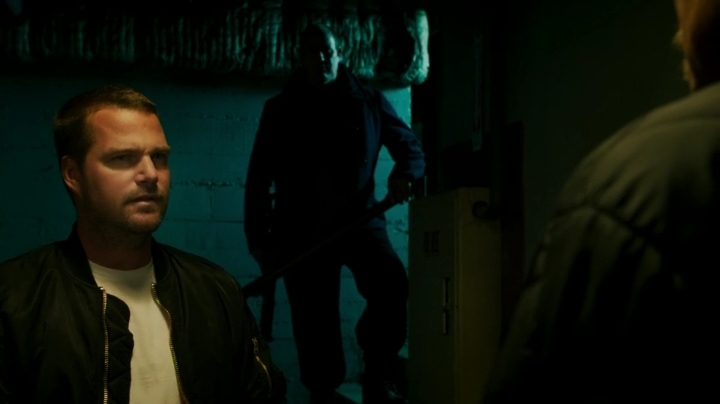 Kensi lured their suspect into a bar to introduce him to Callen, aka, Canadian, Gordon Taymis. 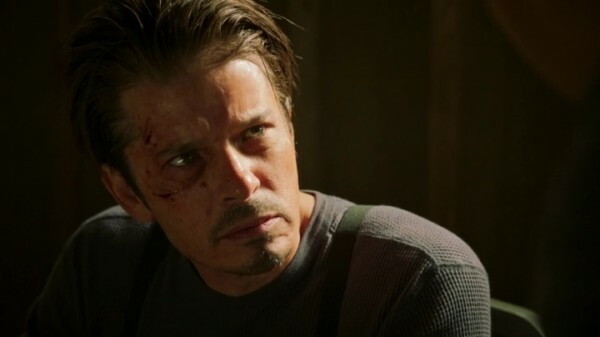 Gordon wass supposedly having an affair with Kensi’s alias, and they held hands in the bar to make their point. Gordon needed more money, seeing he had a wife and kids back home to support as well. 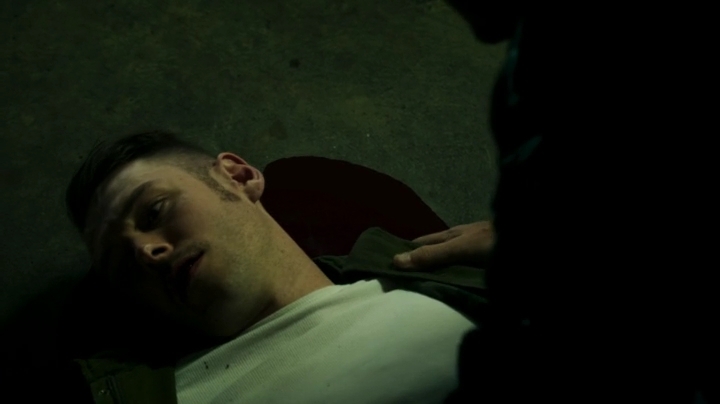 They got the job, only to have Callen burned when the dead Marine’s commander turned up. 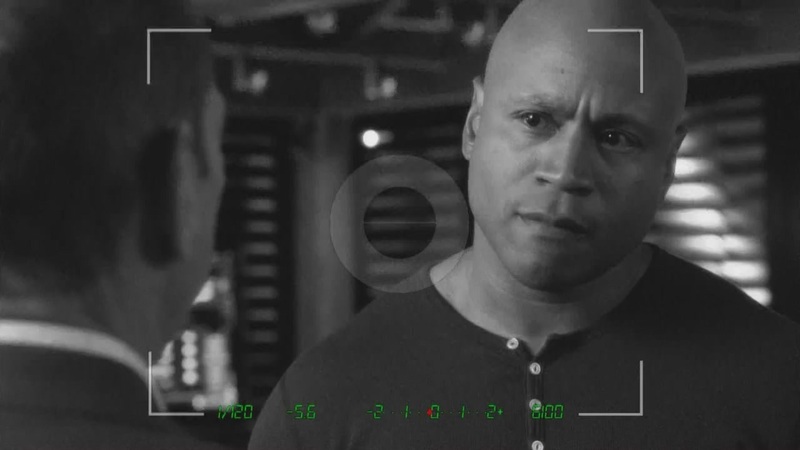 Callen had an opportunity to find out who was behind his shooting, in Pushback (E07). 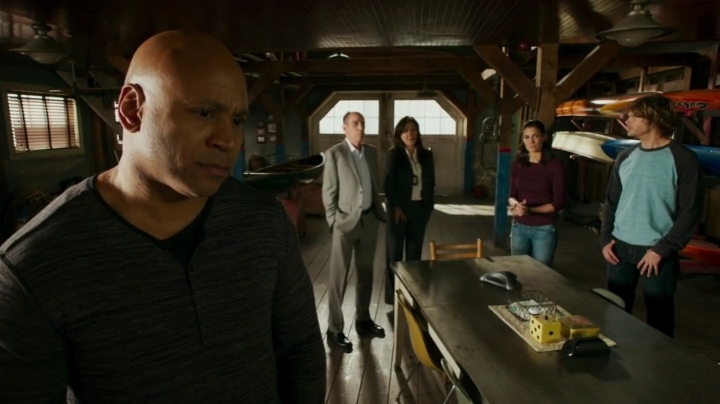 Callen and Kensi went into a gas company as environmental inspectors, only to find that the person running the place was an old colleague of Callen’s who was supposed to be dead. In Random on Purpose (E09), they entered a law firm acting as if they were both filing for divorce. 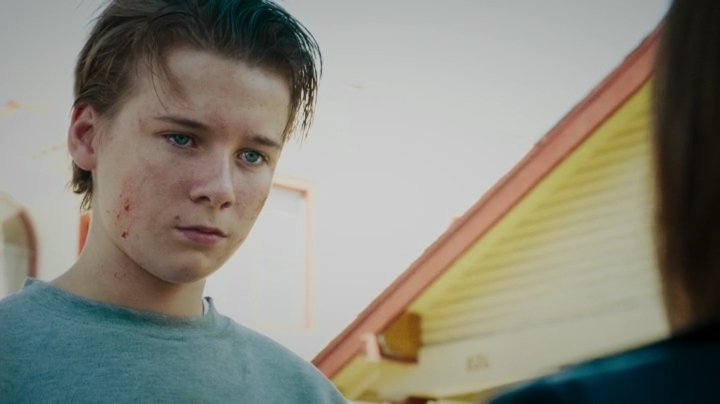 The tension was high between them and they performed this act brilliantly, in order to rescue Abby Scuito from a psycho killer. 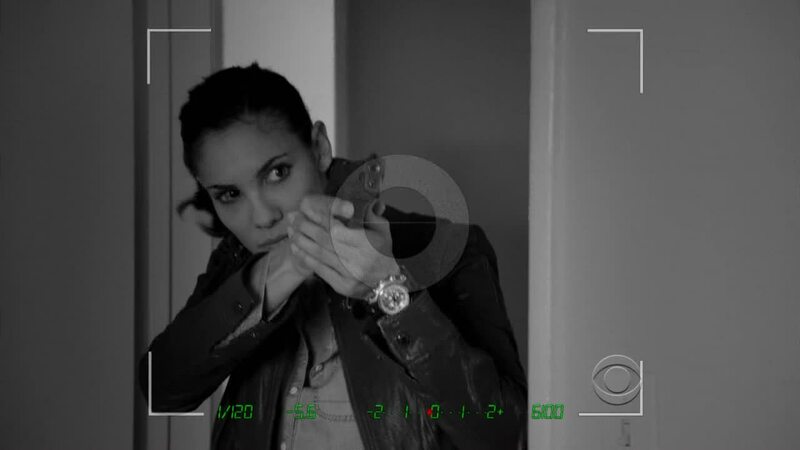 Kensi and Callen went undercover again in Missing (E13), when Kensi pretended to be the Columbians’ sister, Claudia Tauro. 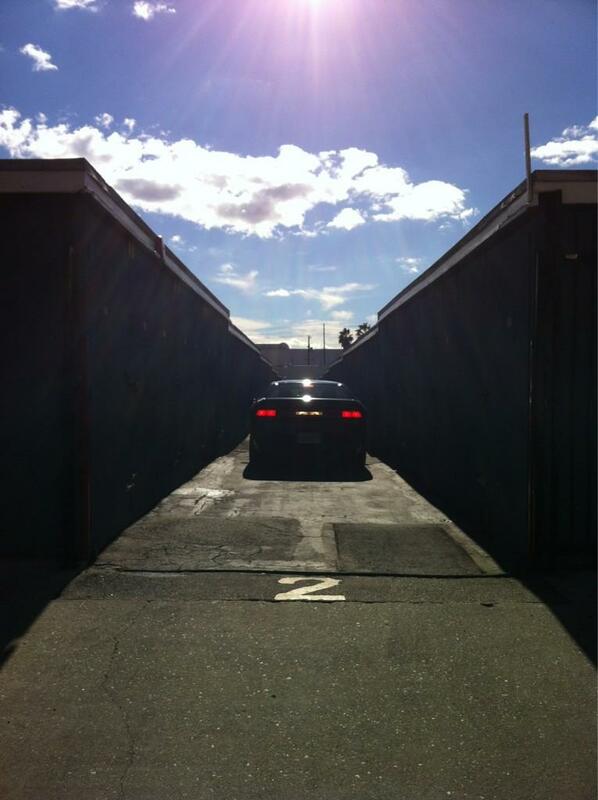 She entered an abandoned hospital with Callen, to help rescue Dom. 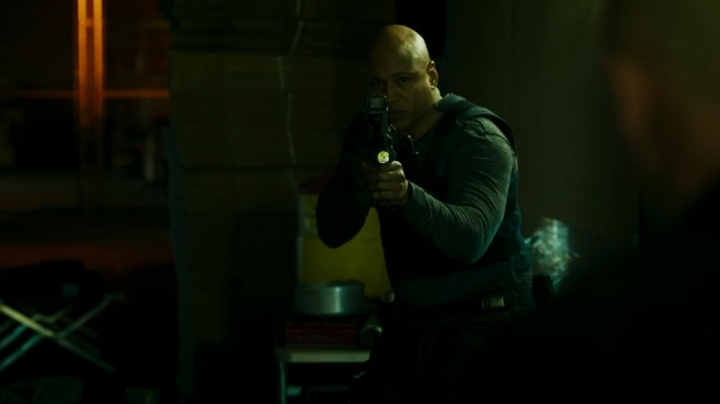 Callen, Sam and Kensi were trying to stop a Turkish ship from leaving port with a terrorist onboard, in Hunted (E22). They pretended to be drunk, to knock the guard out, so they can enter the ship and find their target. 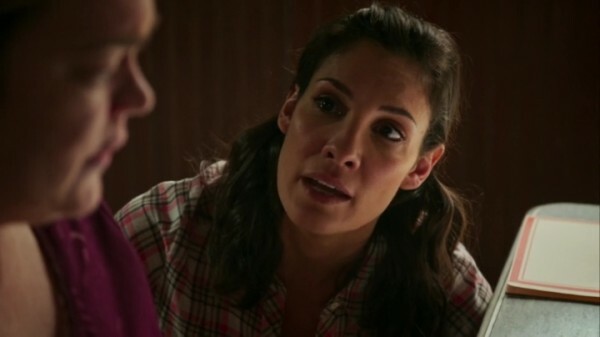 Kensi kissed Callen on the cheek and undid a button, revealing more flesh for the performance. We met Deeks for the first time in Hand to Hand (E19), when Callen helped Kensi get out from Deeks’ questioning when he found her inside the victim’s home. 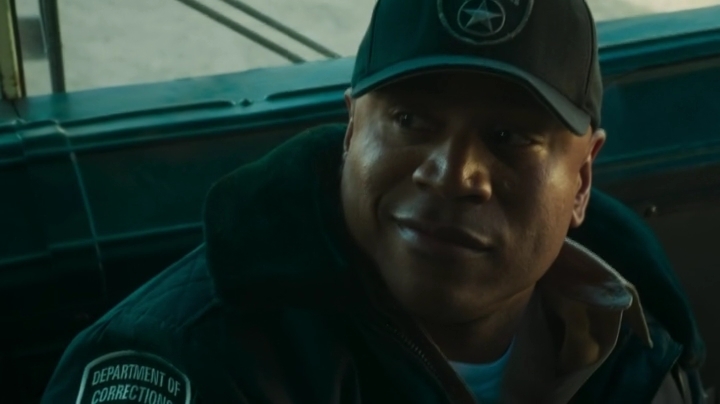 Not knowing who he was at the time, Callen knocked on the door, dressed as a taxi driver to take her somewhere. Deeks arranged with his contact to help the team get inside an elite club, in Fame (E20). They were looking for a missing socialite, who was the last to see a dead Naval Officer, whose body was found in her vehicle. 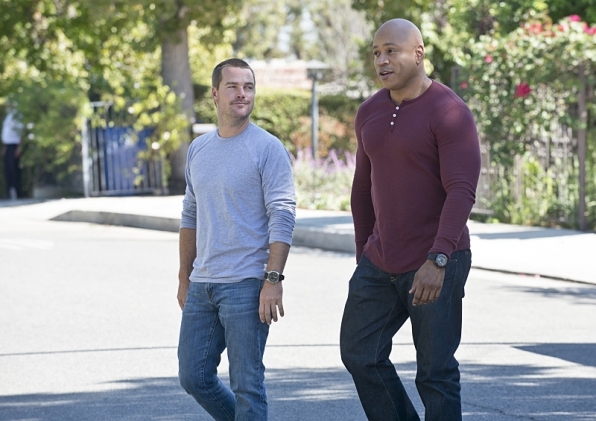 Callen entered dressed as some rich guy named Ivan, with Kensi as his date. 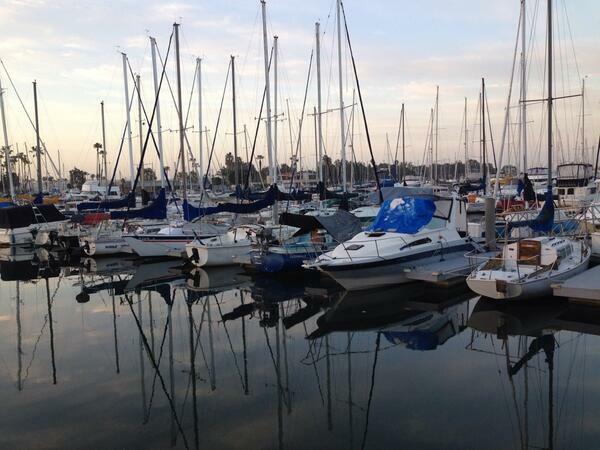 They found the girl and those who killed the Naval Officer. 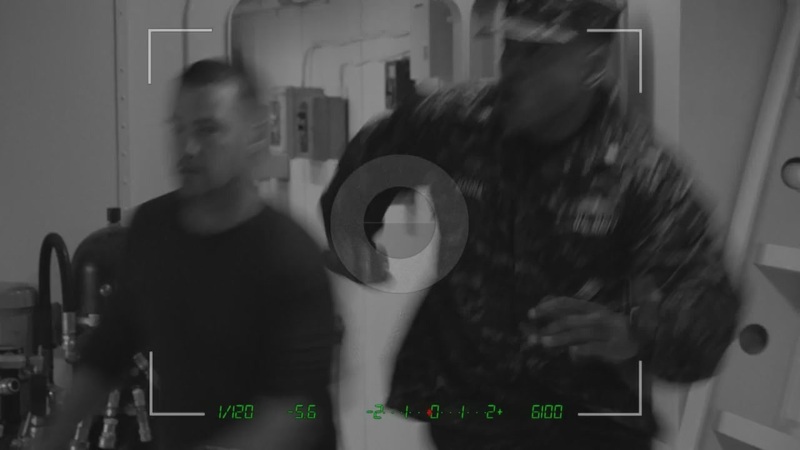 In Season 2, we saw Callen and Kensi dressed up for a function onboard a cruise ship in Anonymous (E07), while Sam helped their only witness to help them find the men who had new faces, before they kill everyone on board. 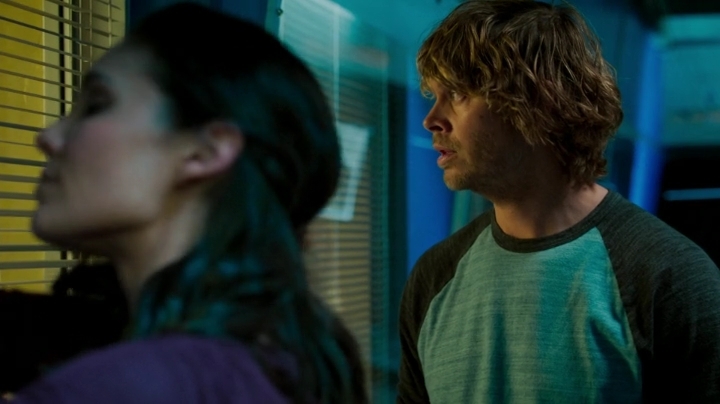 With Deeks on the team as Kensi’s partner, it took a while before we saw these two work together again, in Season 3. In Backstopped (E03), we saw Callen and Kensi paired up by Hunter and Callen pulled himself out of the SUV, car sick from her driving. 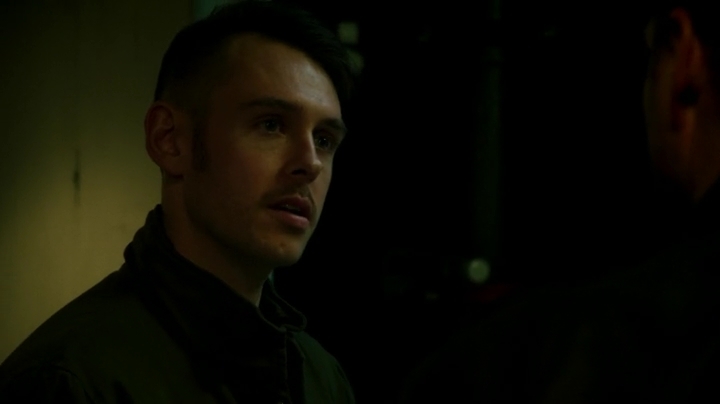 But we’ve not seen them undercover since Anonymous (S2,E07), until this week’s episode, Rage (S6, E20). 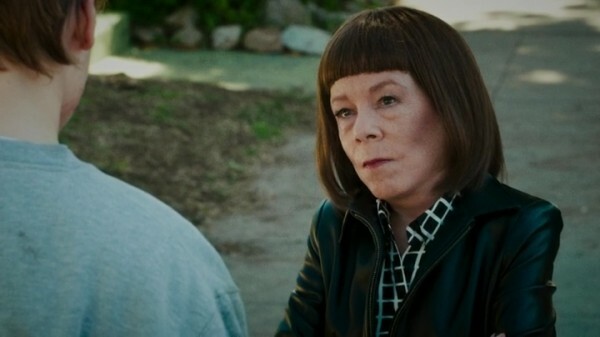 Is Hetty testing the waters to see if Kensi can still perform her undercover work and be Callen’s girlfriend, although she is in a relationship with Deeks? No one knows the thinking behind Hetty, but we are glad that Kensi was able to get the information out of Dallas’ girlfriend to find Callen in time to save him. Love to know your thoughts on this decision to bring these two back together again. 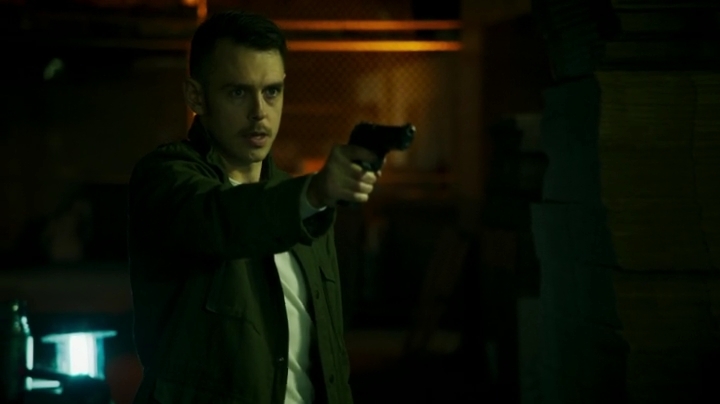 Will we see more of these two undercover together in the future? 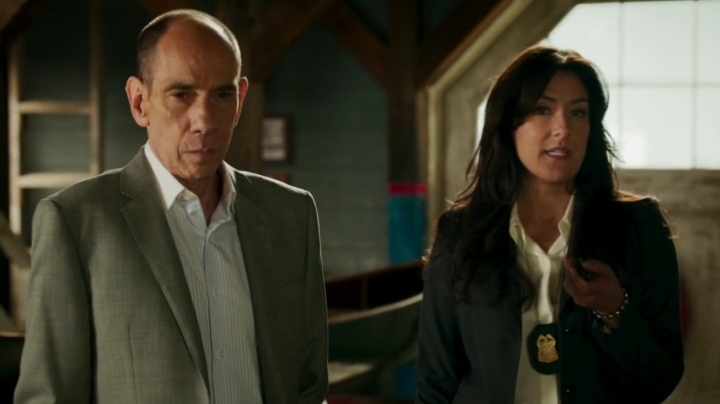 Welcome back “FBI Senior Special Agent Lisa Rand”. 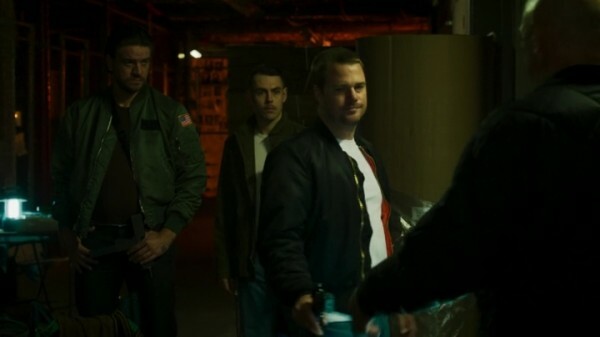 Trivia Quiz: In which episode/case did they use a similar tactic to get Callen onto the bad guys ‘good side’ ?? Trivia Quiz: In which former episodes did another character named “Dallas” appear ?? 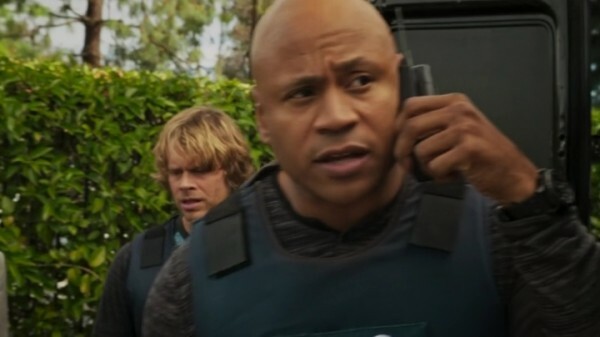 Anyone else noticed that Sam let Deeks drive ?? And where exactly did he get another magazine from ?? 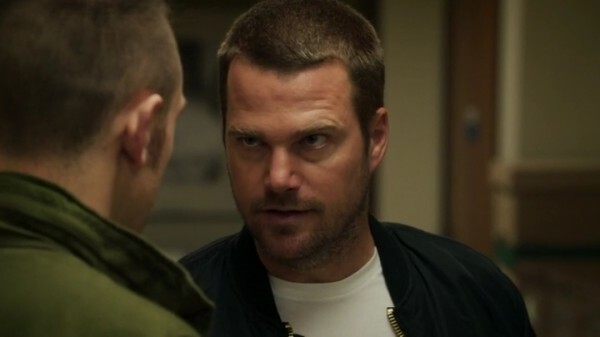 They are cornering Callen and I can ‘feel it’ through the screen… great job !! 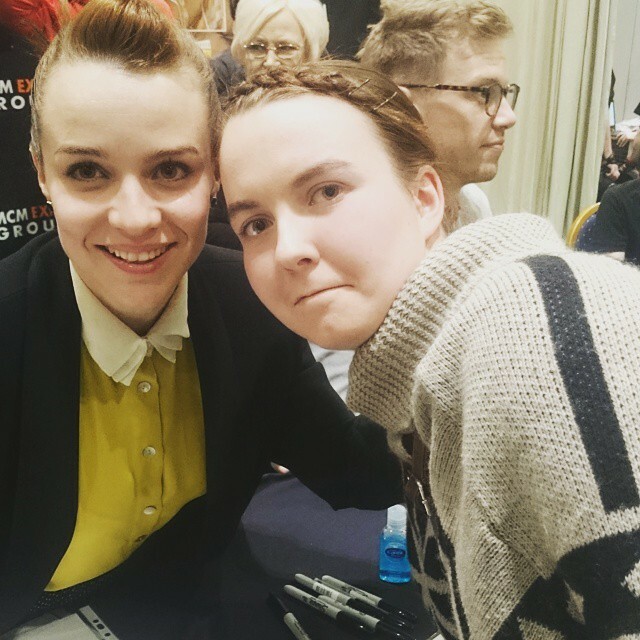 Crouching next to her, making herself ‘smaller’… great psychology, Kens !! 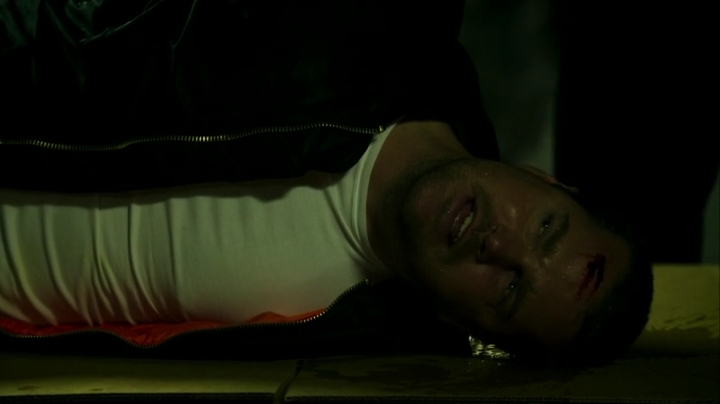 At least the radioactive material is secured… and now get Callen out of there !! 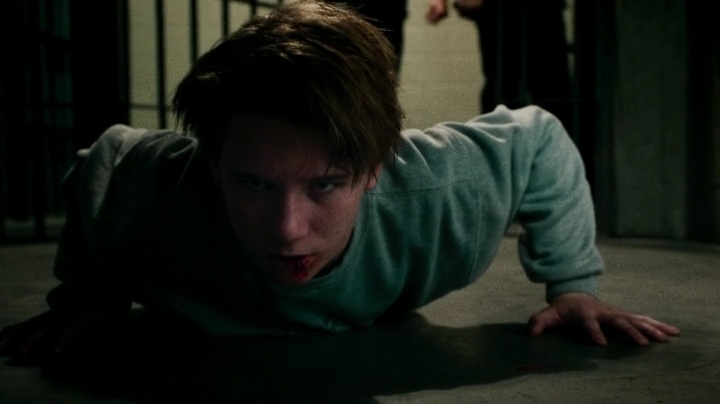 Oh no, no, no, Charlie !! 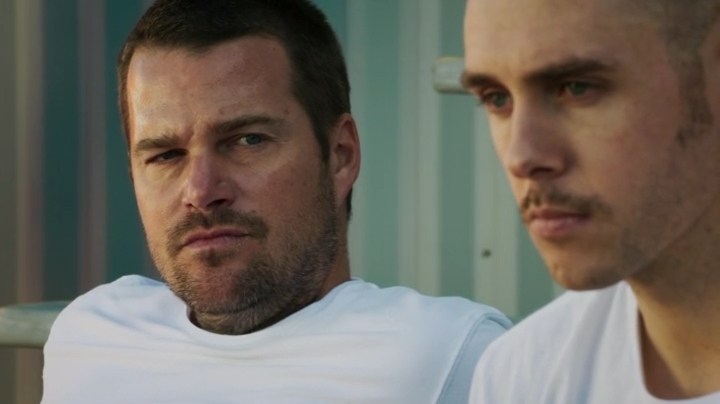 Listen to Callen !! 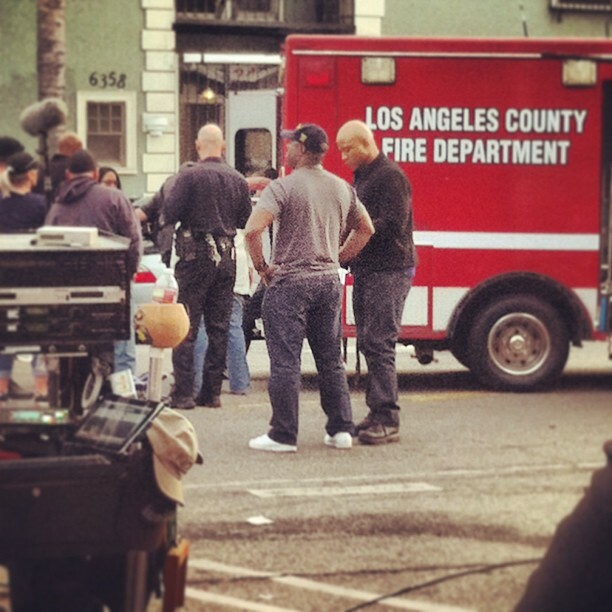 Callen reminiscing… That whole scene ?? JUST WOW !! “Come on… Korean Barbecue. 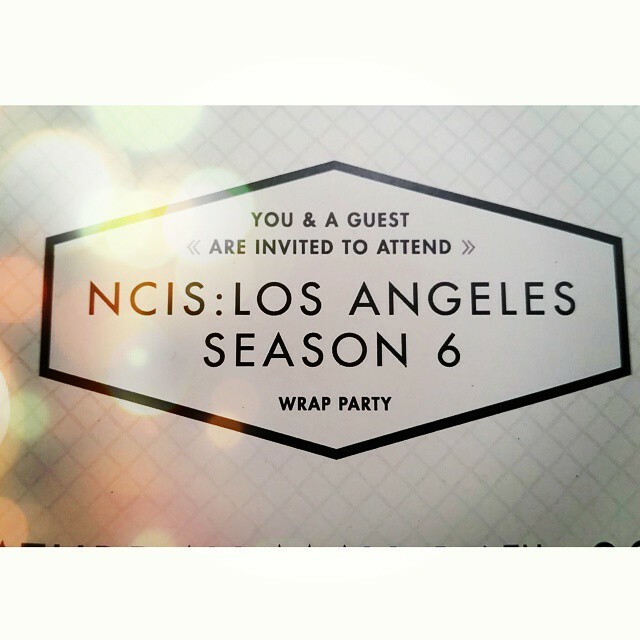 Kensi & Deeks are meeting us.” Sweet Densi acknowledgement. Young Callen – great casting !! OK, wow !! I can’t quite put it to words what I’m feeling about this episode… so, you go ahead… let me know your thoughts !! Please remember to keep it clean and respect other’s opinions !! POLL: How did you like NCIS Los Angeles ‘Rage’ ?? 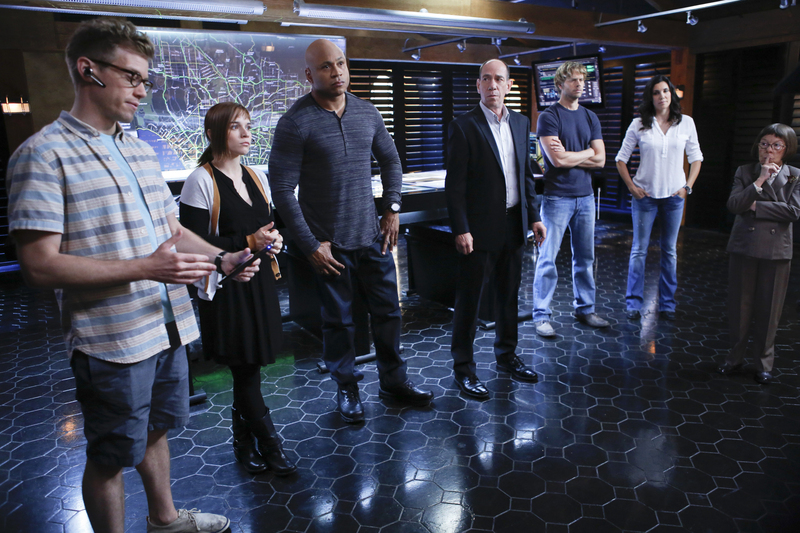 How did you like NCIS Los Angeles 'Rage' ? ?